Is It Time To Consider Call Center Outsourcing? There are many reasons to consider call center outsourcing when you’re running a business that requires inbound and outbound call management. Regardless of size, when you need someone to man the phones, it can be worth your while to pay an outside company to do it for you if the costs outweigh the benefits of doing it in-house. Here are a few points to consider when it comes to deciding whether to outsource your call center needs. 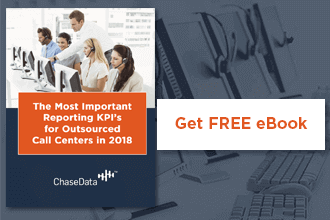 Once you’ve decided that using an outsourced call center fits your needs, the next step is to assess how to make the jump from your business to call center agents seamless. 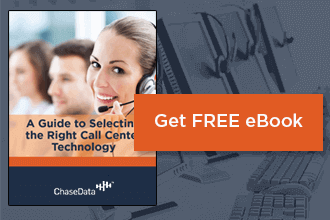 In order to choose an effective call center, the most important aspect should be their ability to connect with your brand and carry it over into the call center experience for your customers. This is the first and most important step in establishing whether this type of outsourcing works for you. When you have overhead expenses that start to outweigh their own value such as office space, a good way to save money is to outsource, according to The Balance. Your call center needs will grow as your business grows, but you need to decide which part of the company you want to expand. 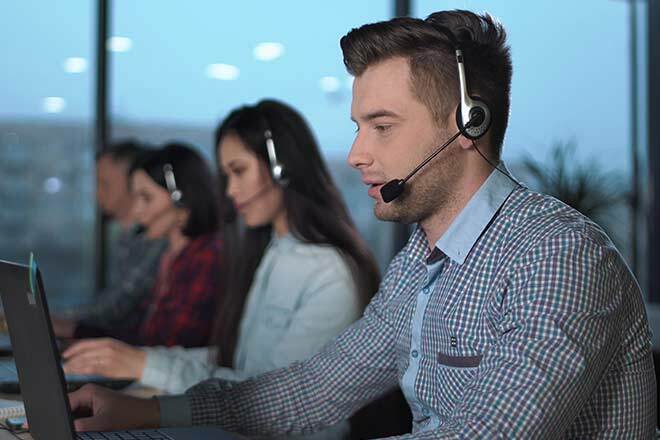 Back-end call center maintenance are probably not where you want to invest your funds, and this is where outsourcing comes in. You can easily and affordably outsource call center services to manage this part of your business. Once your inbound and outbound call needs get to be too overwhelming, it can be particularly difficult to develop methods that are both effective and legal to conduct the hiring and firing process. Business.com advises that one of the most substantial benefits of outsourcing is that you don’t have to deal with human resources debacles or complex personnel issues. By using a call center outsourcing company, you save yourself the headache of trying to manage human resources issues. In fact, My HR Partner names one of the biggest reasons that many businesses outsource to be the trials and tribulations found in the hiring process, and how many companies aren’t equipped to deal with adhering to HR best practices. When you’re running with the big dogs and you’re a major corporate brand, security and data breaches may not be your biggest worry if you already have your own measures in place. However, for SMBS, when you’re dealing with a high volume of calls per day, whether inbound or outbound, data security is a major issue. With the large amount of data leaks in the past few years from major retailers, customer confidence in data protection is more important than ever. According to Outsourcing Insight, one of the primary reasons that businesses are looking to outsource in 2017 is the necessity of improved data security. Using an outsourcing firm is a great way to depend on a professional to protect data when your SMB doesn’t have the resources to build its own technological infrastructure. Outsourcing has become increasingly popular for companies of all sizes. Leaving the details to professionals that can create excessive and unmanageable overhead costs can save your business a lot of money. As long as you’re working with a company that understands your brand and has a proven track record, outsourcing call center services can be a wise business decision.